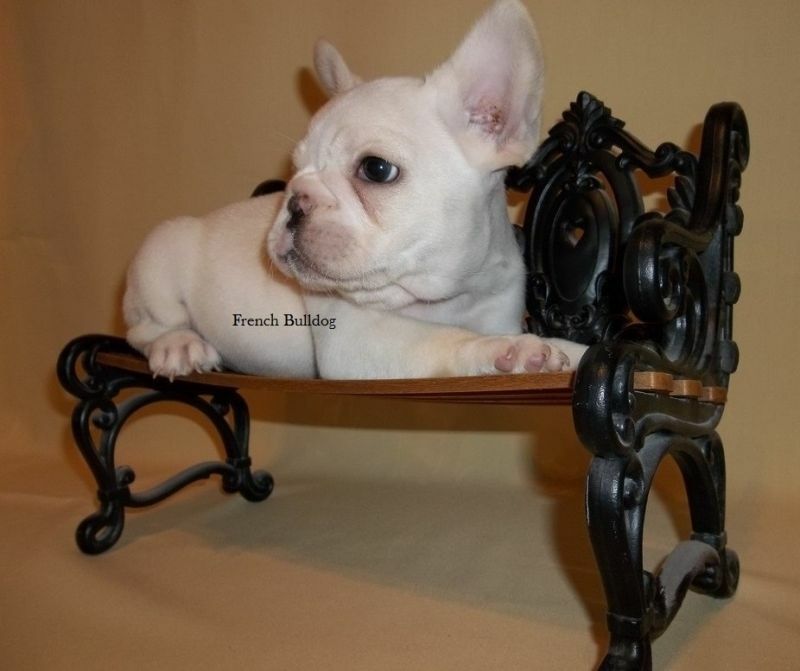 Cream Cute French Bulldog Puppies Available. Cream pups available in our upcoming litters! All of our guys and girls are registered with the American Kennel Club (AKC) and will come with their health certificate up to date on vaccinations and deworming. They will also go to their new home already microchipped with their health guarantee. Our pups are all raised in my home with my family so they really have the best temperaments, very loving little guys. We think they will be the perfect addition to their new families.You can reach us anytime at (313)-355-2193 for more information/pictures.